Here is another sneak peek of something we will be featuring at Market in Houston this October! 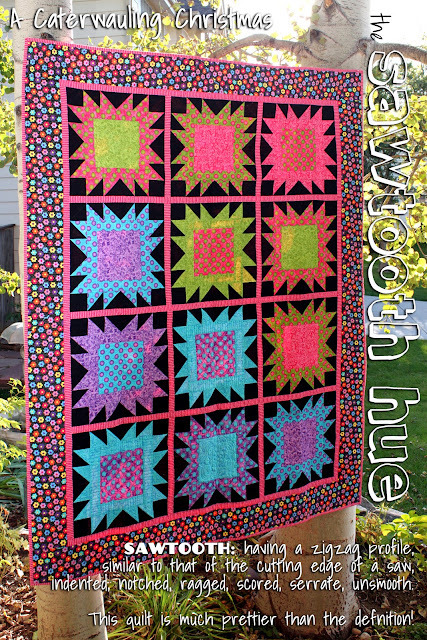 This is the Sawtooth Hue! In the photo it is made up of all Caterwauling Tales fabrics and a solid black. 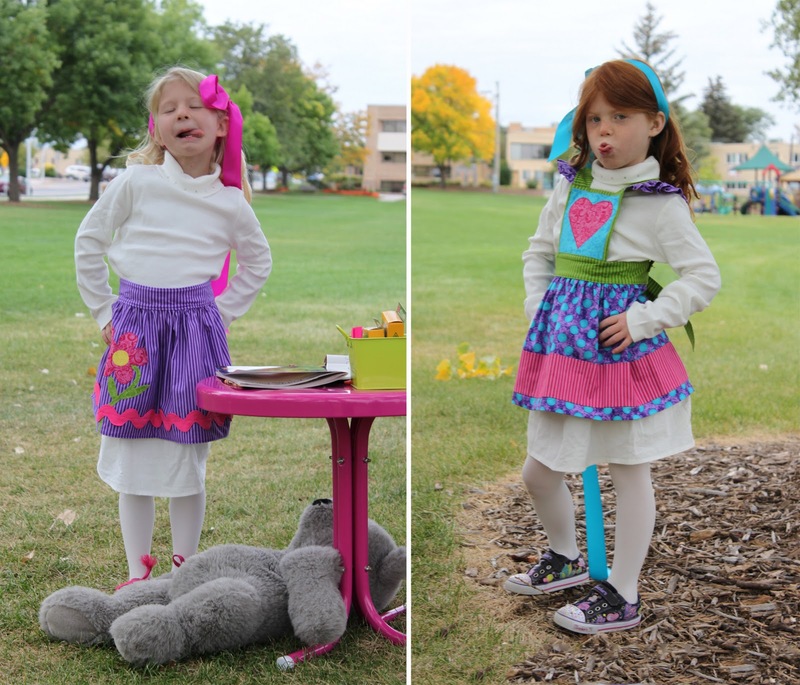 We did a photo-shoot this morning with the Knodel sisters! 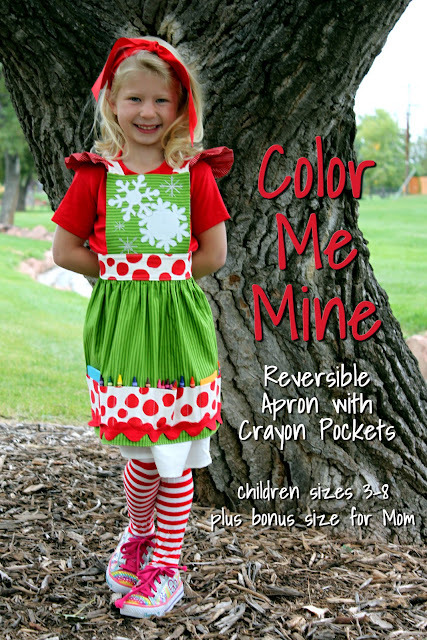 They fit our little 'Color Me Mine' reversible aprons perfectly! Here are some of the shots from the shoot! Had to capture the Tongues! Well that's not a bad way to spend a morning! The girls were great! I miss having that much energy! Hello Everyone! Sorry it has been awhile since our last post. We have been busy bees here at Whistlepig! We are kicking it into high gear to get ready for Fall Market in Houston. 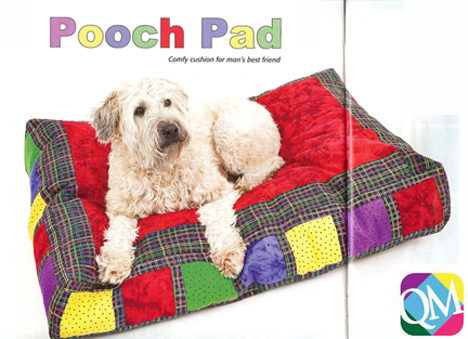 This is one of the new patterns we are making for market! 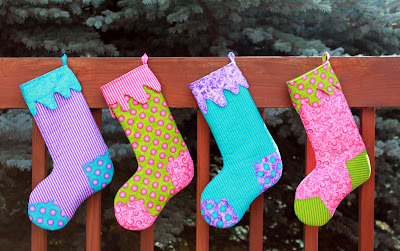 They are fun whimsical stockings! 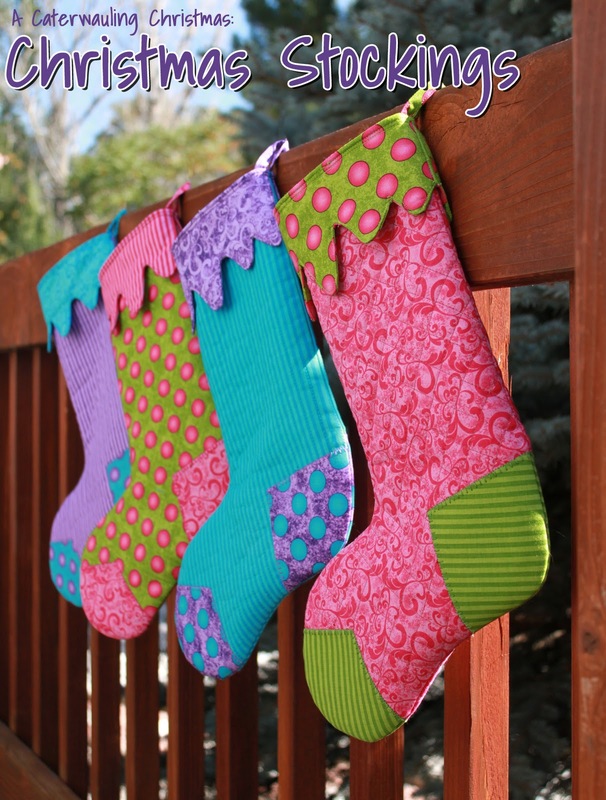 You could use brights like we did, or more traditional holiday colors! We will be posting more upcoming patterns, so stay tuned and get excited! Happy First Day of Fall! Another Sneak Peek!! This is project concludes our magazine season! 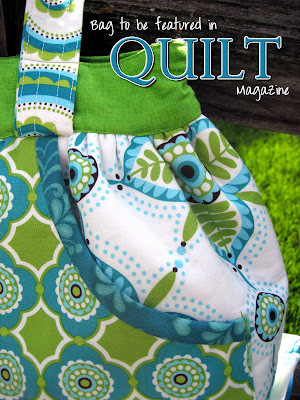 This is a peek of the bag we designed for Quilt Magazine! We think it is just darling! They turn out cute and go together quickly! They are a great size! 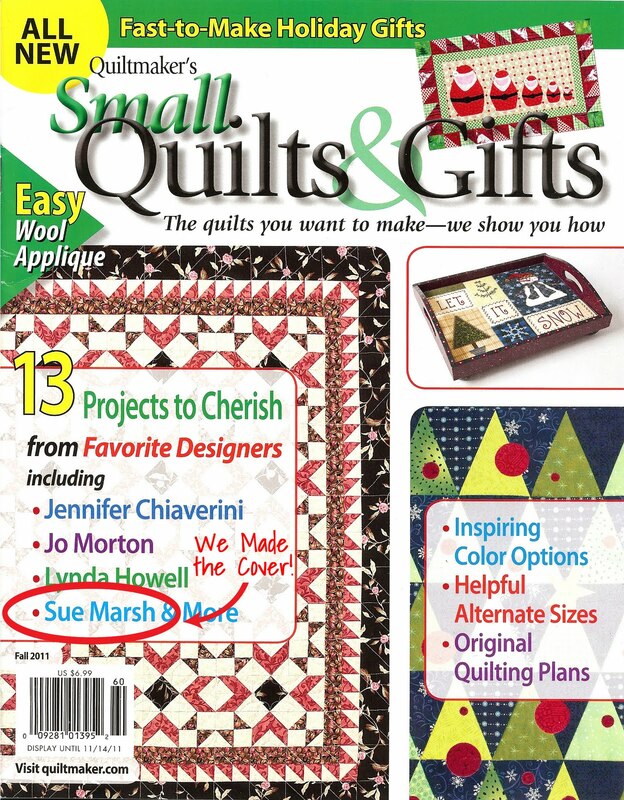 I think I will make one and tote it around Quilt Market in Houston! (Maybe Halloween fabric to be festive!) So many ideas! Well keep your eyes peeled for us! We will be in an upcoming issue! So excited!! The bag that will be featured in the magazine is made up in the new line 'Bird Song' by RJR Fabrics. Check it out! 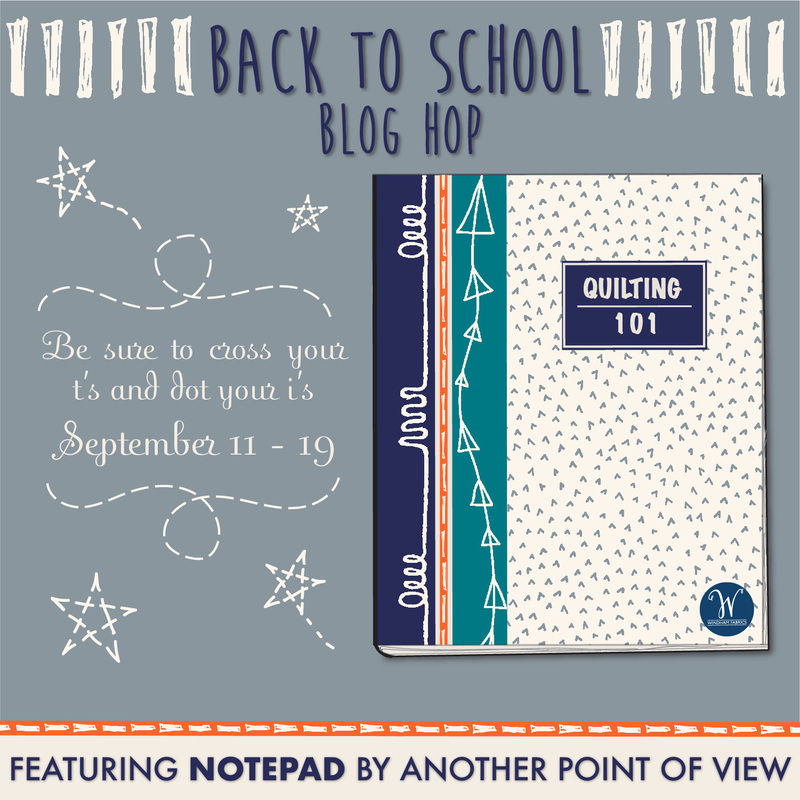 We just received a very, very exciting email from Homespun Magazine!! 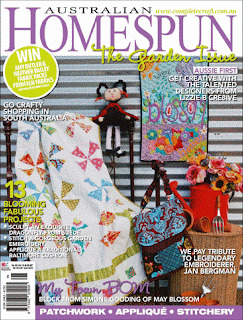 "It is with great excitement that I announce that Australian Homespun magazine and all subsequent issues are now available as a digital subscription through www.zinio.com (the direct link is HERE). This is a fantastic opportunity to present Homespun, a publication at the forefront of the industry, to a new world of readers, locally and internationally. For those who wish to take out a digital subscription, all you need to do is simply download the Zinio application from iTunes to your iPad, or log on to the website above." 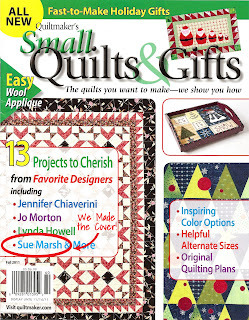 We will be featured in the February 2012 Issue! Look for us! We now have PDF patterns up on Etsy! So, if you are like us, and want what we want right when we want it, this could be great! Head over to our page and check it out! If you don't see the one you want, let us know! We will make it for you! They are only $7.00 and we email it to you shortly after you order it! Simple as that! 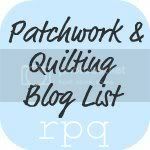 So you can get sewing on that project sooner! Enjoy! If you or someone you know suffers from anxiety due to zippers, you have come to the correct place! I too once was afraid of zippers and avoided projects that included them! Now I can't get enough [and I put them in some of my bags]! 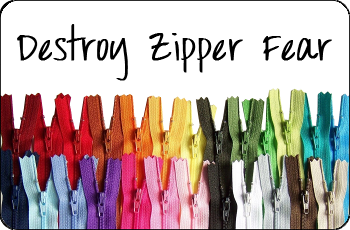 I have compiled a list of a few good zipper tutorials across the web to help you or your loved one conquer the fear! I hope these help! And last but not least, Otis Fashion Sophomore Studio has a series of Video Tutorials on zippers! If you know of any good ones please comment so others can see them! I made a jelly roll quilt with this line. I would love to make some shams to match! 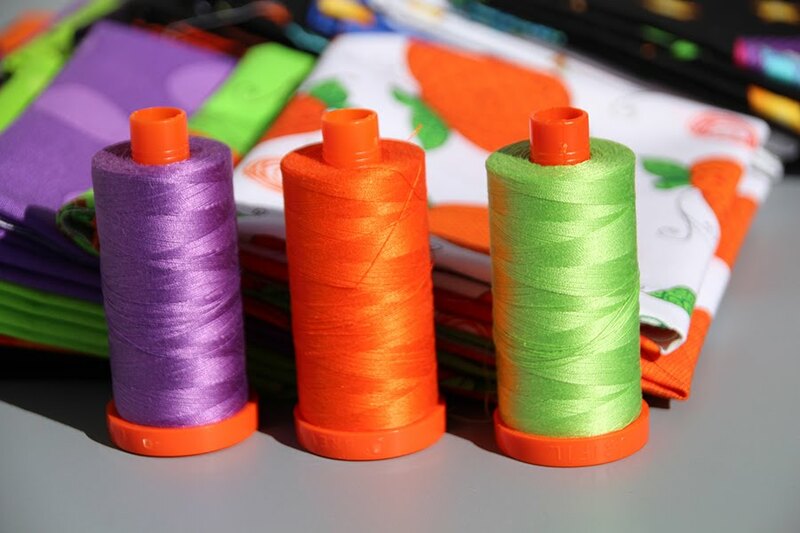 I think I would make my very first tote bag with these -- so cheery and bright! Congratulations to all of our winners! You will be receiving an email shortly! Thank you to all the contestants! We will be doing more giveaways so stay tuned!! Thanks!